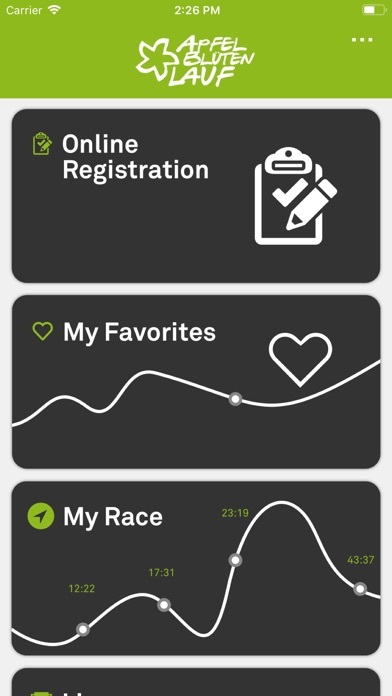 The Apfelblütenlauf app is the ideal partner for athletes. Fans and spectators can be close to the action at every Apfelblütenlauf event. Not only the online registration for the event – 5, 10 and 21 kilometers are available – is possible but also the latest news and information about the great Apfelblütenlauf event in Tönisvorst are sent to users. 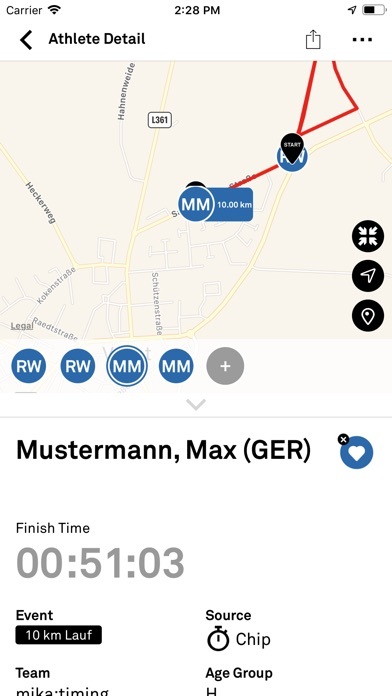 When using "My Race" athletes get important information live on their smartphones: They can monitor their current position, split times, but also their expected finishing time. At selected events they can share their current position with spectators and friends (when using GPS and mobile data). 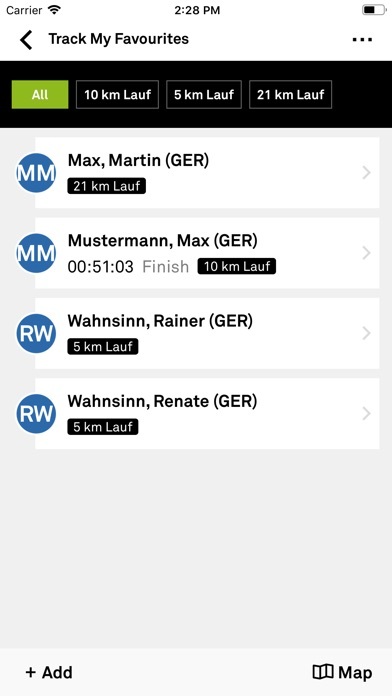 With "Track My Favorites" Apfelblütenlauf app offers for fans, family and friends along the race course or at home the option to put together an individual list of favorites. Current split times and position are being displayed (depending on availability). 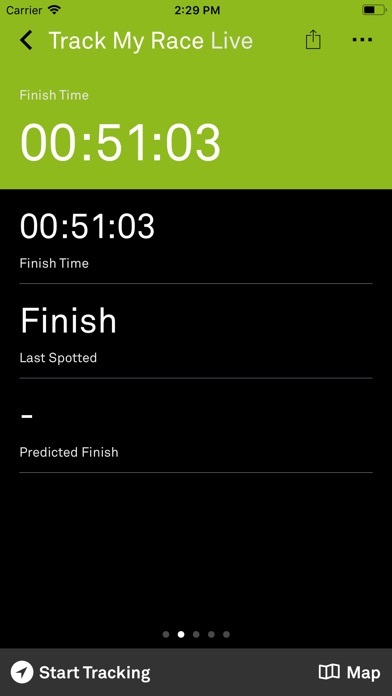 The Leaderboard shows leading runners including forecasts for the expected finishing times that are updated on a regular basis during the event. Facebook and Instagram buttons forward users directly to the social media profiles of Apfelblütenlauf. The non-stop usage of GPS may shorten the battery life. Therefore we recommend charging the battery of your smartphone completely prior to the start of the race.